It’s hard to imagine the world without the Internet. 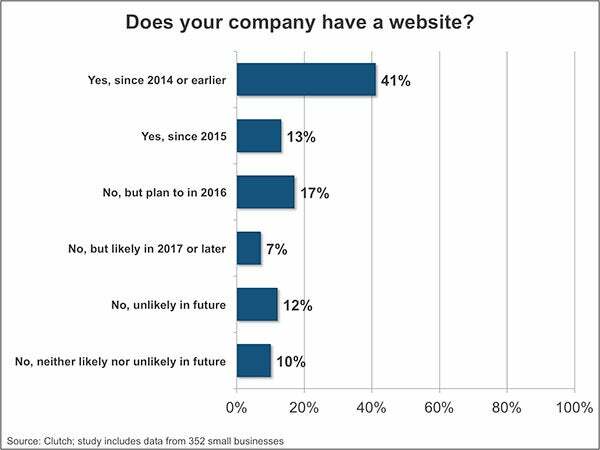 For some of us, that is: It may be 2016, but 46 percent of U.S. small businesses still don’t have a website for their company, according to a report released by business-to-business research firm Clutch. 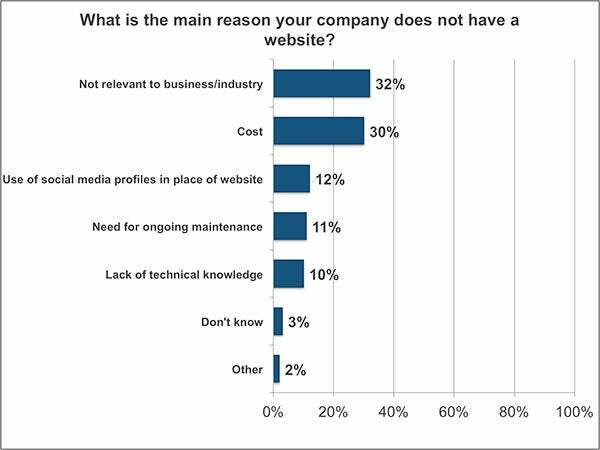 Of the more than 350 small businesses surveyed -- the majority of which have less than 10 employees and less than $1 million in annual revenue -- cost was listed as the second-most popular reason for not having an online presence. 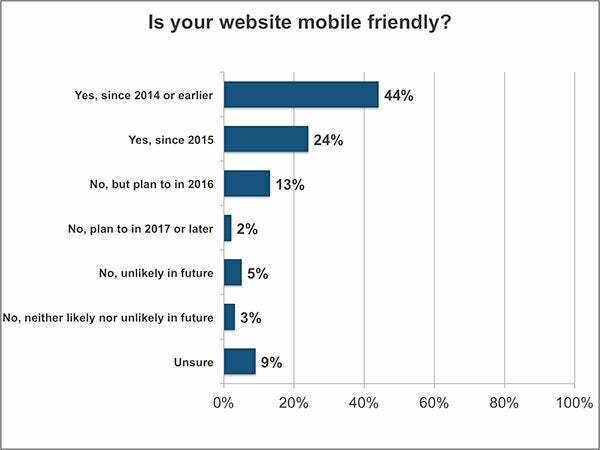 Lack of technical know-how and the need for upkeep were other popular reasons, while 12 percent said that they use social media in place of a static site. 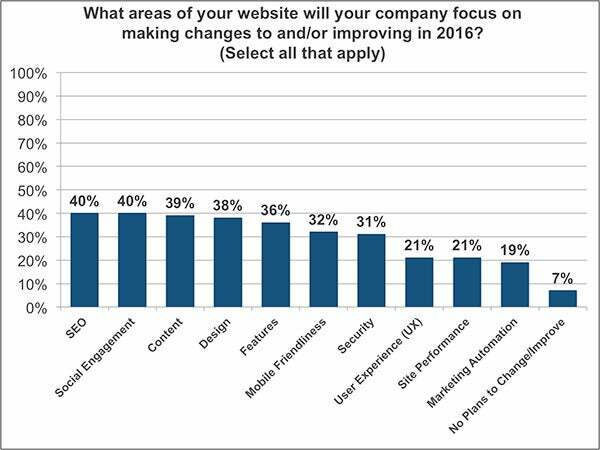 In other words, if your business doesn't have a website, it’s probably time to change that. And if your business already has a website, particularly one that works on mobile, you’re further ahead of the game than you likely thought.